This session is about how and why it is important to treat self-care and well-being as an organizational strategy and cultural norm. When self-care initiatives are treated as “extras” instead of being built right into the fabric of an organization’s culture, they are nothing more than a Band-Aid, barely disguising the underlying chronic stress and eroding the nonprofits' ability to meet its mission. This session will share the latest thinking on well-being in the nonprofit workplace based on the presenter’s book “The Happy, Healthy Nonprofit: Strategies for Impact without Burnout.” Going beyond a narrow focus on physical health and wellness, the session will share examples and insights from nonprofits that have created and implemented a culture of well-being in the workplaces that supports results. Understand the basics of burnout symptoms and self-care practices that many nonprofit professionals are embracing to ensure their resilience in the face of significant challenges. 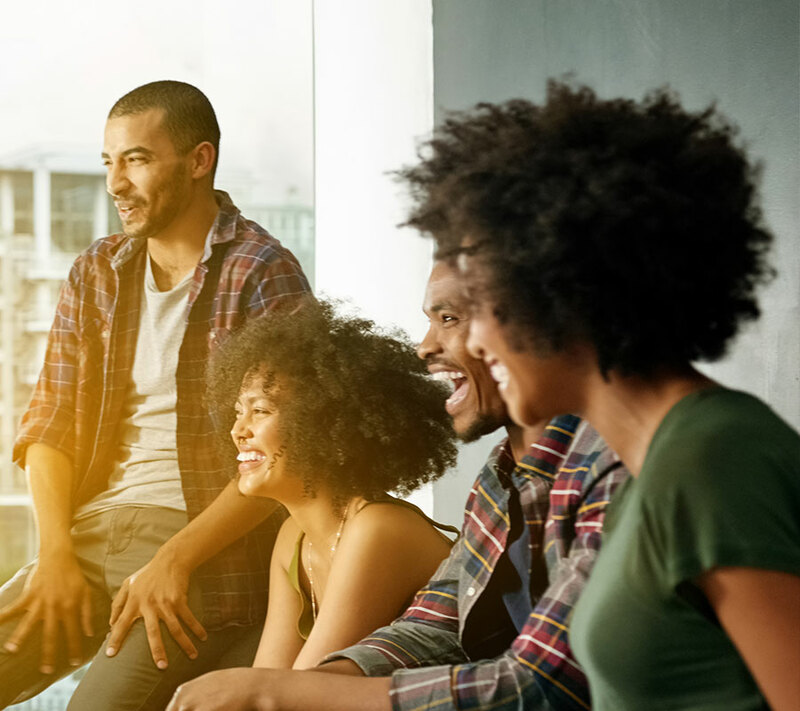 Get some practical tips for changing a toxic workplace culture into a happy, healthy one and simple and low-cost ways to introduce well-being programs into your workplace. 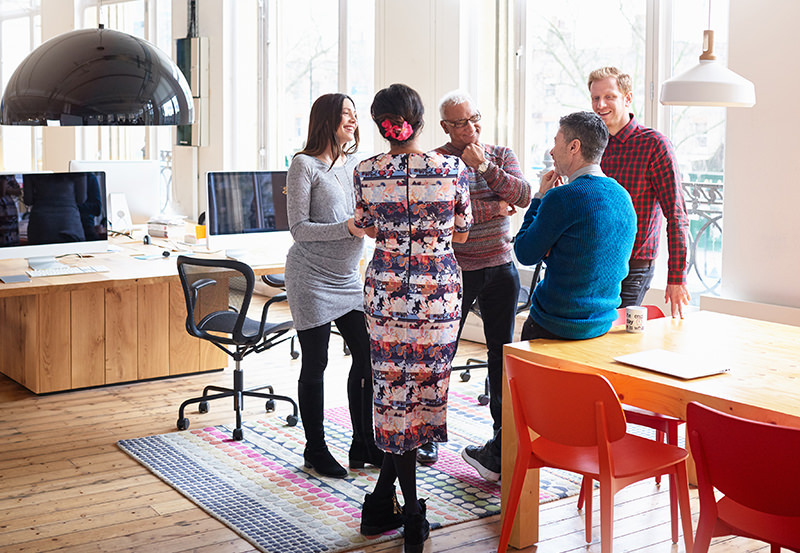 Learn about the big return on investment that happens when a nonprofit prioritizes well-being in the workplace so you can make the case at your nonprofit. Beth Kanter is a well-established international nonprofit thought leader. Her first book “The Networked Nonprofit,” introduced the sector to a new way of thinking and operating in a connected world. Her second book, “Measuring the Networked Nonprofit,” is a practical guide for using measurement and learning to achieve social impact. She published her third book “Happy, Healthy Nonprofit: Strategies for Impact without Burnout” in 2016. She is the author of Beth’s Blog where she writes about networks, data, learning, training, facilitation techniques, nonprofit organizational culture and self-care for nonprofit professionals. Her blog is one of the longest running and most popular nonprofit logs. Her past and current clients include Robert Wood Johnson Foundation, Kauffman Foundation, Gates Foundation, Brainerd Foundation, Knight Foundation, Knight Digital Media Center, Edutopia, HHS, and others. She currently serves as adjunct professor at Middlebury where she prepares graduate students for their internships at international nonprofits and how to use online networking tools to advance their careers. She is on the board of NTEN and Leadership Learning Community.